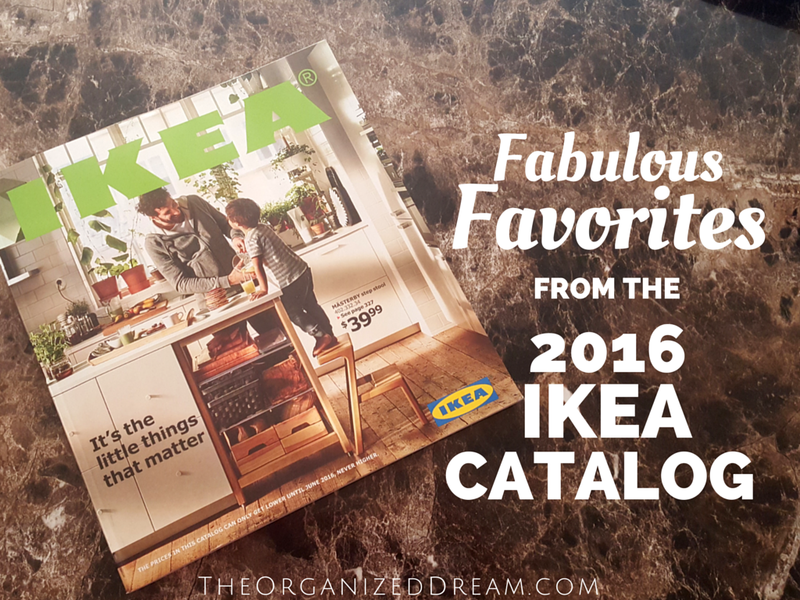 I love Ikea and I get excited every year when I receive their catalog in the mail. I own many items from Ikea and recommend them to anyone who is looking to stylishly update their home without spending way too much. One thing that I noticed while browsing their site was that they offer shipping on many more items than they have in recent years. This makes me so happy because (as a lot of you have noticed) there isn't exactly an Ikea around every corner. The featured images today come from their online catalog that I just had to share. There were so many things to add to my favorites list, but these are among the top on the list. There are many rooms featured below that I thought I could take inspiration from and incorporate into my home. I also love their storage solutions. I already own their media boxes but the trio stacked below are so much nicer. Don't you just love the tree branch wall hooks?! This catalog has inspired me to reinvent my home and I know that some major shopping is needed very soon! What are you looking forward to purchasing from Ikea this year?